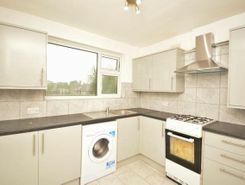 1 Bed, Top Floor Apartment, idea buy, professionals investment or starter family home For Sale. Great rental potential. Close to Central line tube Greenford, shops Next, M&S, Hobby craft at the westway shopping plaza.Please contact for early viewings. Property marketplace TheHouseShop.com have been helping consumers letting, renting, buying and selling houses online and have gathered detailed knowledge of the Harrow-on-the-Hill in Greater London property market allowing users to save money along the way. Estate agents, online-only agents, private sellers, private landlords and property developers can all list properties for sale and to rent on TheHouseShop.com, as it is the only property marketplace in the UK to accepts listings from both professional agents and individual homeowners. Homeowners can use TheHouseShop.com to compare the best High Street and online estate agents in Harrow-on-the-Hill in Greater London, or advertise their property privately. Harrow-on-the-Hill in Greater London homeowners can save thousands by selling their home online with TheHouseShop. 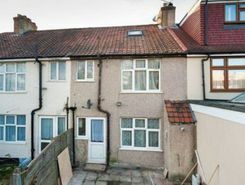 More and more people have been using the internet to sell property privately in Harrow-on-the-Hill in Greater London. Setting the right price for your property is essential, especially with house prices in Harrow-on-the-Hill in Greater London changing so quickly – but don't worry, you can use TheHouseShop.com to book a free, professional property valuation from an experienced local expert. Homeowners can choose from a number of marketing add-ons to boost their property advert and sell or let their property faster. 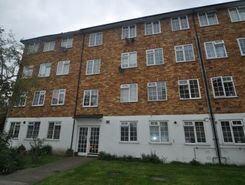 Homeowners in Harrow-on-the-Hill in Greater London can use TheHouseShop.com to find thousands of potential buyers and tenants and connect with them directly to save both time and money. 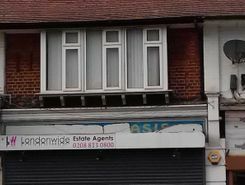 TheHouseShop are on hand to help private landlords and private sellers in Harrow-on-the-Hill in Greater London to advertise their properties. Thousands of Harrow-on-the-Hill in Greater London estate agents are benefitting from TheHouseShop's free property advertising as well, giving them huge exposure to an alternative audience of home hunters. 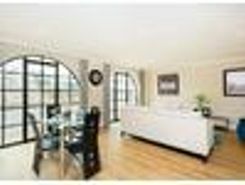 TheHouseShop showcases a range of houses and homes in Harrow-on-the-Hill in Greater London including, flats, apartments, maisonettes, and bungalows, giving buyers a unique selection of property for sale. TheHouseShop is the only property website to display property listings from professionals and individuals, so you won't find their Harrow-on-the-Hill in Greater London properties on websites like RightMove and Zoopla which only show estate agent listings. If you are looking for your new home, don't forget to create a free property alert on TheHouseShop.com to receive email updates anytime a new property matching your requirements becomes available. If you are looking for an estate agent in Harrow-on-the-Hill in Greater London, TheHouseShop can help you compare the best local agents in your area to sell your home quickly and achieve the best possible price. 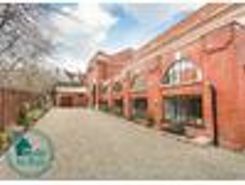 Property marketplace TheHouseShop attracts tens of thousands of buyers who are looking to buy property in Harrow-on-the-Hill in Greater London and the surrounding areas every day. 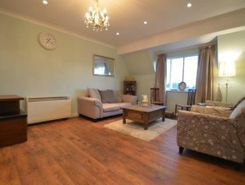 TheHouseShop specialises in the accessible property niche market and have a selection of adapted homes for sale available in Harrow-on-the-Hill in Greater London. 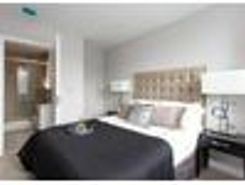 Some of the best New Homes developers in Harrow-on-the-Hill in Greater London use TheHouseShop to promote their accessible listings as well as their new homes for sale. Buyers can use TheHouseShop to find a huge selection of affordable homes for sale. 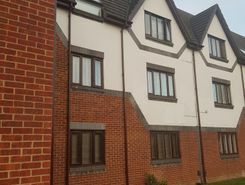 Buyers looking for affordable homes can find a variety of new homes for sale in Harrow-on-the-Hill in Greater London available through Shared Ownership schemes. Buyers can use TheHouseShop's online valuation tool to get a free property valuation for any home in Harrow-on-the-Hill in Greater London and make sure they don't pay over the odds. If you are buying, selling, renting or letting property in Harrow-on-the-Hill in Greater London, TheHouseShop is here to cover all your property needs.